Graduating from Ohio State University’s College of Optometry in 1981 with his medical degree, Gary Contner came back to his hometown and went into practice with Dr. Jeff Franz. It wasn’t until the late 1980’s that he moved the practice to its current location at 1008 North Main Street Bellefontaine. 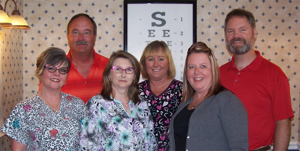 In 1995 Dr. Christopher Gamble another OSU College of Optometry graduate joined the practice. Gary has been in business for 34 years and when asked about an interesting fact that most people don’t know, he shared that in the near future Dr. Gamble may buy the practice. However there are no retirement plans for Dr. Contner at this time; he would continue to work four days per week. 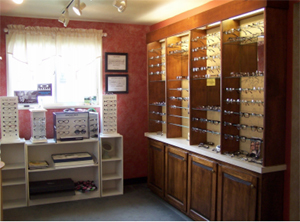 Thank you C and G Eyecare for your serviced to our community and long standing support of the Chamber.